J Orthop Surg (Hong Kong). 2008 Apr;16(1):27-9. Dextrose prolotherapy for recalcitrant coccygodynia. Khan SA, Kumar A, Varshney MK, Trikha V, Yadav CS. Department of Orthopaedics, All India Institute of Medical Sciences, Ansari Nagar, New Delhi, India. shahalamkhan@rediffmail.com Comment in: J Orthop Surg (Hong Kong). 2008 Aug;16(2):270; author reply 270. RESULTS: The mean VAS before prolotherapy was 8.5. It was 3.4 after the first injection and 2.5 after the second injection. 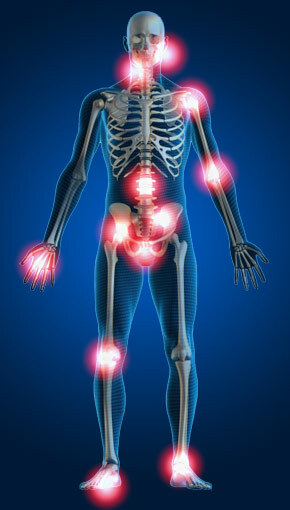 Minimal or no improvement was noted in 7 patients; the remaining 30 patients had good pain relief.